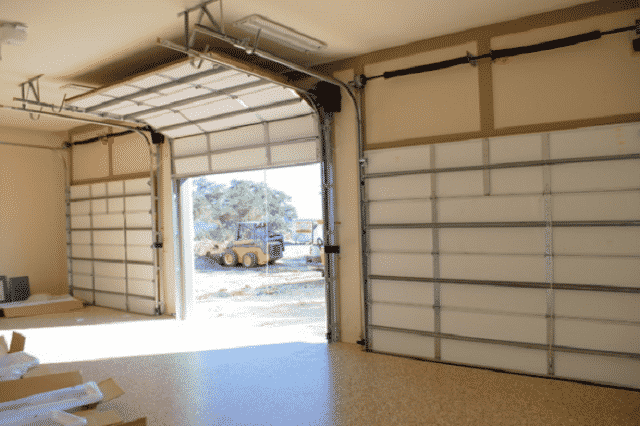 There are certainly a number of providers that provide services for the repair and installation of garage doors In San Antonio, but we can confidently say that we can provide you with the best service. Our team is a group of specialists that provide 24 hour garage door repair service in San Antonio. 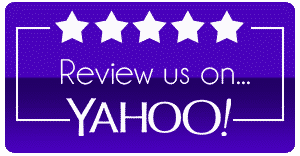 Due to the dedication and professionalism, we have created a loyal following with our clients. 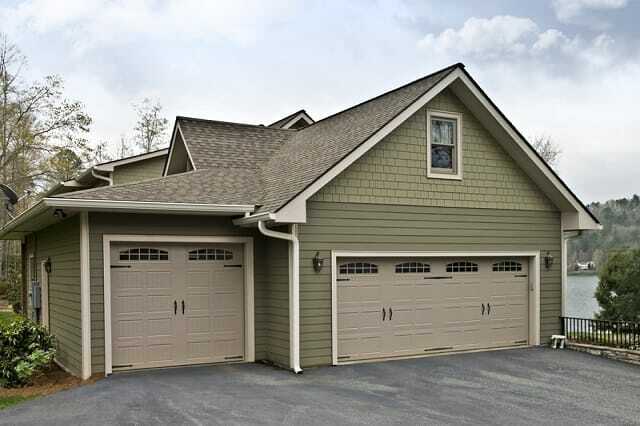 Garage doors are usually located in the home exteriors. As a result, they are directly impacted by the forces of nature causing damage and deterioration of the doors over a period of time. 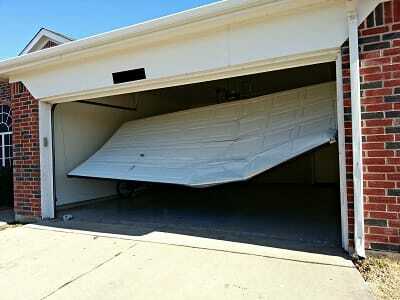 We are specialists of garage doors and know how to handle damaged garage doors in the best possible manner. 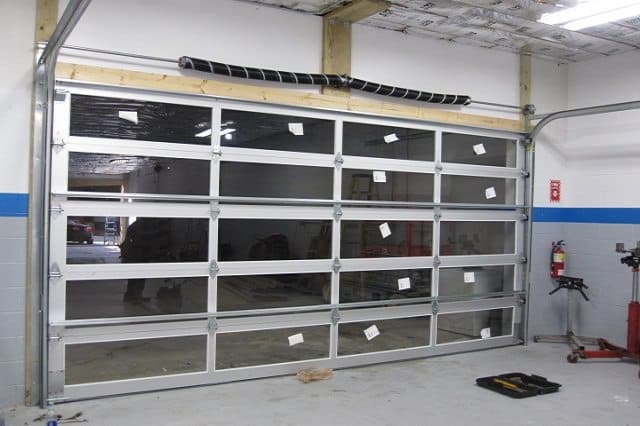 Professionals in our team have complete knowledge on repair of garage doors and they implement the same in providing the best services to our customers in San Antonio and surrounding areas. 1Choice Garage Door Repair San Antonio can assure of fixing your garage door problems promptly and that too at the most affordable rates! 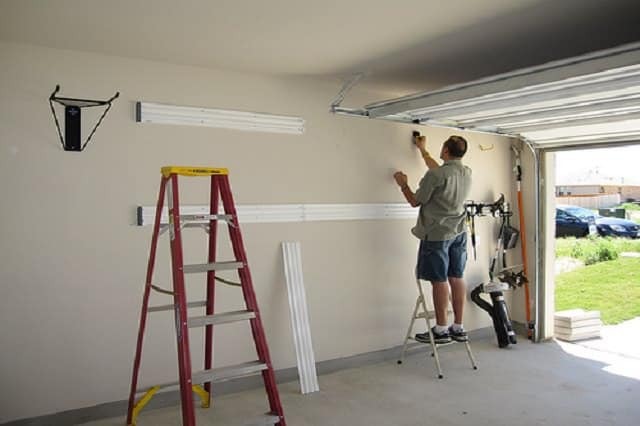 Understanding the problem in garage door – We are supplier of new garage doors and new garage door openers. 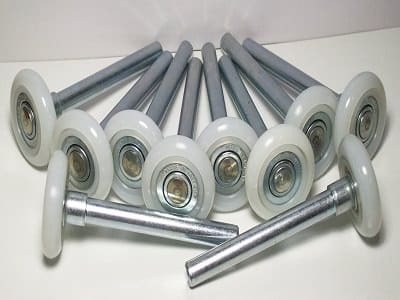 Before carrying out any kind of San Antonio garage door repair, we try and understand the problem at the very first place. After being contacted, our professionals will go and visit your garage personally and find out the actual problem. They are the best people to suggest if the problem can be solved with repairs or if the garage door will need a replacement. 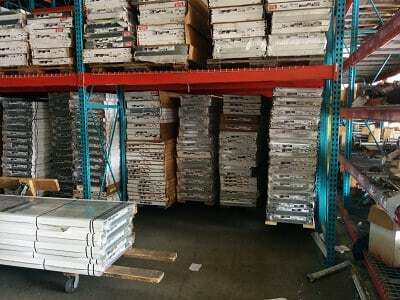 Usually if the problem is a minor one, it can be tackled with repairs, but in case of grave issues, complete replacement of the doors is recommended. Thank you guys for making out front house looks like new with a very nice garage Door! Very friendly and very helpful. Tommy is the best! 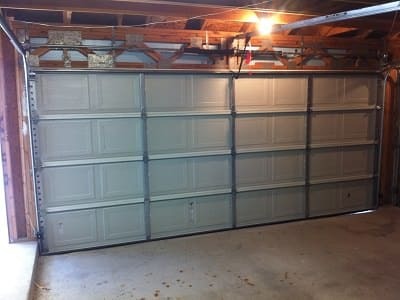 My company reached out to 1 Choice Garage Door Repair to fix a garage door that we dented. I was amazed at the quick response. The garage door was replaced under 24 hours from when I made the call. Tommy was very professional and responsive. This was a great experience. I highly recommend their services. 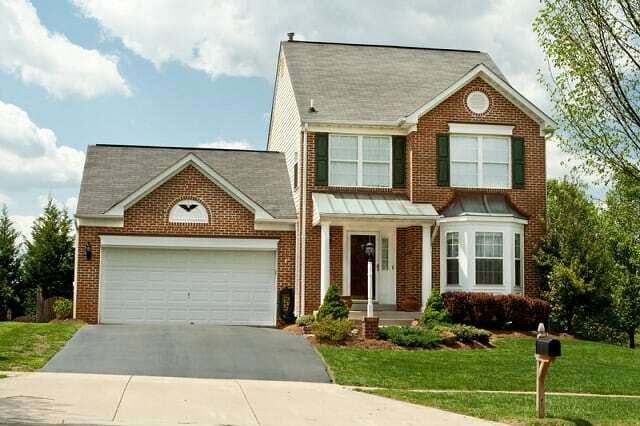 Tommy and his team were very responsive and all prices and deadlines were honored. Tommy does what he says and more! 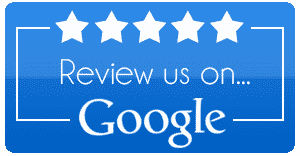 Would definitely recommend on 1Choice Garage Door Repair San Antonio. My garage door was off track and I couldn't open the garage door and drive my car out. Tommy came at 7 am and by 8:30 I was on my way to work! Fast Tech and very professional! will call them again when I need help! 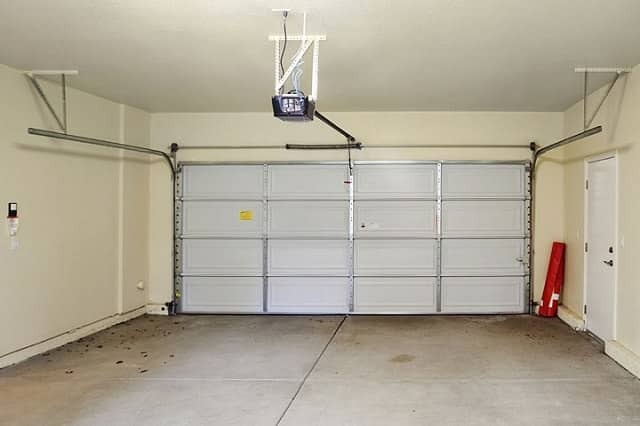 Our garage door wouldn’t lift. Tommy came out on a Sunday and was there not long after I called. 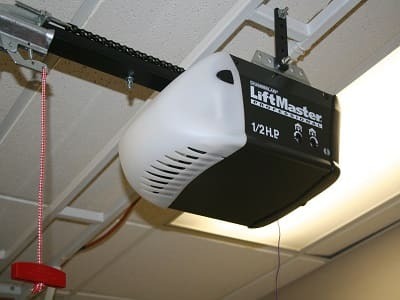 A spring had broken and our garage door was rusting and rotting and so my husband and I made the decision to replace the whole system, including the garage opener. Tommy was very patient, informative, and even offered suggestions for the design. The install guys came the next day! I was so impressed that this was all done within 24 hours! The install guys were professional, quick, and courteous. Not to mention the price was very fair. I’d recommend these guys in a heartbeat! We Had to replace our garage door opener system.Tommy came on tims and explain everything that need to be done.Great service and price. Quick and professional service at a great price. I would recommend on 1Choice Garage Door Repair San Antonio to anyone needing garage door services. 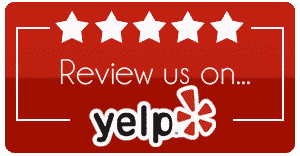 We called 1Choice Garage Door Repair San Antonio around 9 PM. Technicians arrived within 30 minutes and replaced parts. I have never been this surprised by a garage door repair San Antonio company. They had my garage door working within an hour! 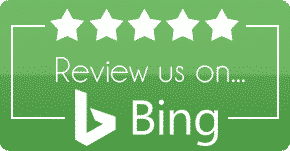 I Highly recommended on this company!!! Really great, high quality work. The technicians came within 30 minutes. Replaced new springs in 15 minutes. All done. definitely recommend. Really fast service, affordable and professional. Very Great Service. Highly recommended!!! Great service and price! Tommy was quick and professional. These folks are AMAZING!! Excellent Service by 1 Choice Garage Door! Tommy came out to my house in Castle Hills on a Saturday, it was raining and had all the tools and parts to fix my garage door. It turns out that the garage door was installed wrong by a local general contractor who took several shortcuts. 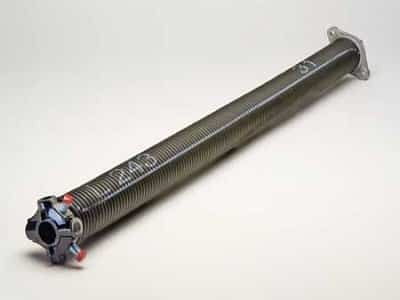 Tommy replaced the spring with a higher quality, heavy duty one, adjusted the door and properly lubed it. He also gave me instructions on how I should keep it lubed and working well for years to come. 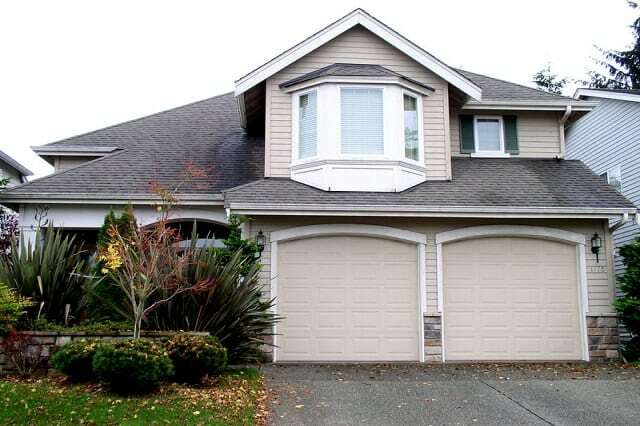 I recommend Tommy and 1 Choice Garage Door for garage door repair or replacement. Professional, Knowledgeable, Courteous, Friendly, Great Value...The Total Package. Why are we the perfect choice for repairing garage doors? 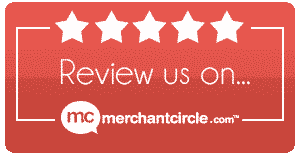 Check our website and you can find the long list of testimonials of our esteemed customers and clients – they are all real ones! Whenever your garage door requires repairing, maintenance or replacement in San Antonio or surrounding area, we are here to serve you in the best manner possible. We understand your worries with your garage door and so we intend to provide services so that all your tension and anxiety vanishes quickly. We offer same day garage door repair services by overhead door experts to those residing in San Antonio, Texas. When you schedule a garage door repair, our professionals will show up in uniform, no time and complete the entire job in just one trip. Moreover, our techs will walk you through what has been done after they complete the job. Besides, our trucks are filled with all the equipment that our technicians need so that you can rest assured that the job would be completed within a day.